I can't believe that there are only two more days left in this month! It feels like yesterday when I just finished my last university undergraduate exam at the end of April (which makes it seem like I haven't been very productive this past month...). 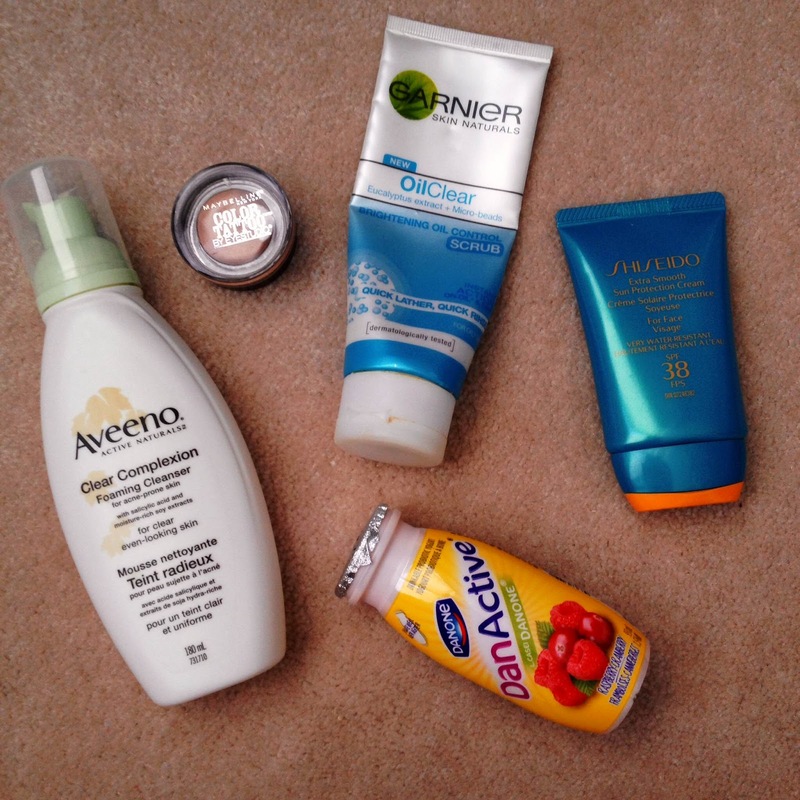 Anyways, here are my May favourites! This has been with me through thick and thin. Long story short, I had a terrible case of acne that lasted several years and it has just recently cleared up after taking prescribed medication from a dermatologist. This was probably the only facial cleanser that was gentle enough to cleanse my face but still able to get all the oil and dirt off. Thus, an excellent choice of a cleanser for sensitive, irritated skin. 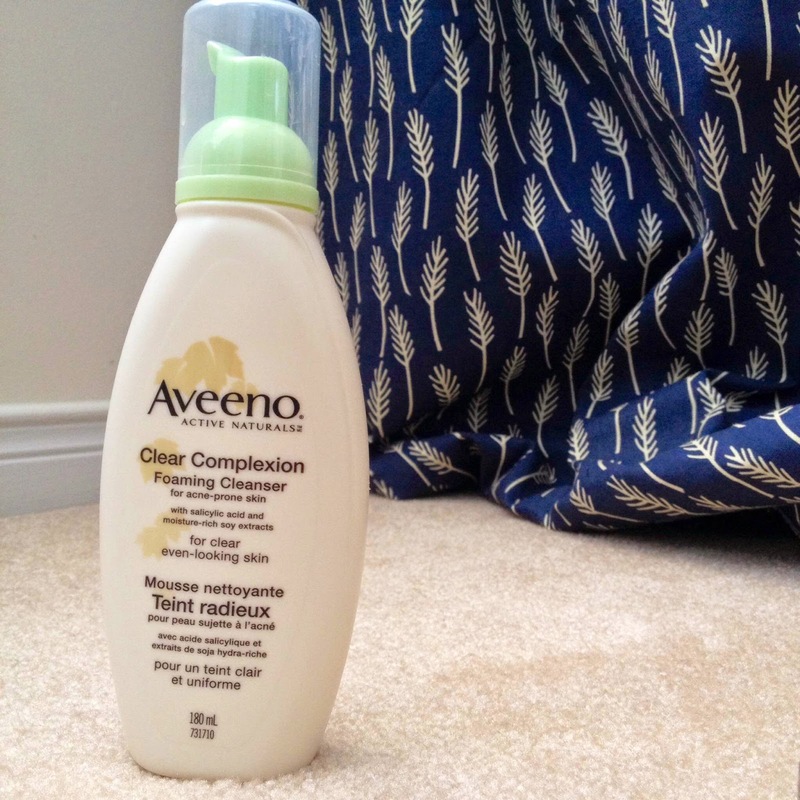 I still use it now daily even without my skin issue because it gets the job done! I would say that this is one of my holy grail products. I would say that my skin type is combination but leaning towards oily. My skin is getting more oily especially since the weather is getting much warmer and I love to use this in the shower to help remove all the accumulated oil from the day. 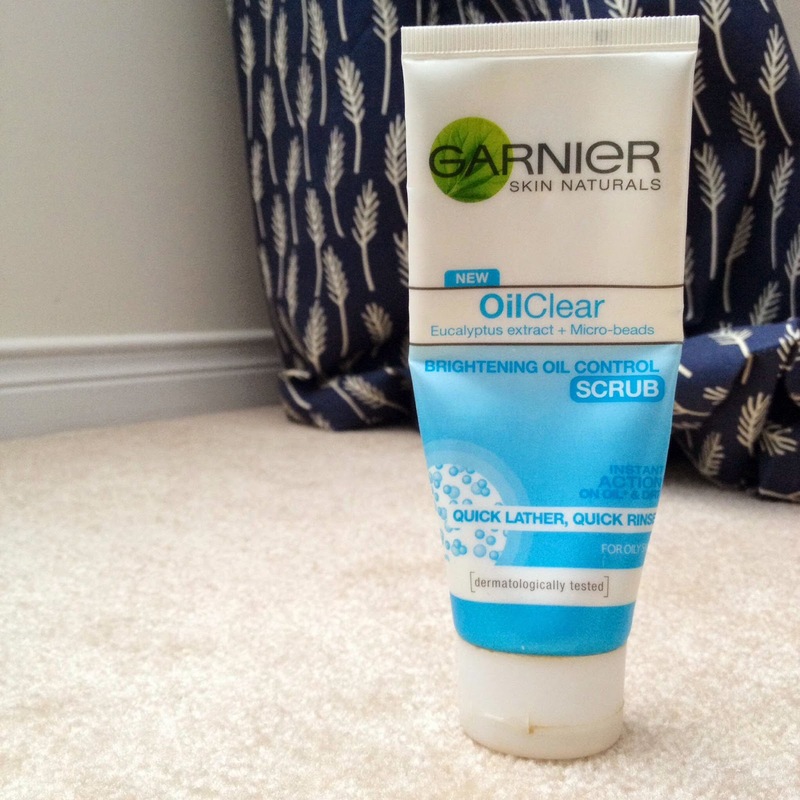 After I use it, my face feels lighter (as though the oil weighed it down) and is squeaky clean! There is eucalyptus extract infused into this scrub and it smells so fresh in the bottle and on your face! I would say that its role as a scrub is minor while the oil control is its major role. The micro-beads are very small so it's not harsh and rough against the skin. This lathers so fast into a thick, creamy texture... it feels heavenly! Too many good things to say about this product. Summer is the season of being outdoors, and for me that means softball! Since I tend to be out in the sun at least once a week I wanted to find a good facial sunscreen that's good for my skintype... and this was it! I've been using this all month and I haven't gotten any breakouts as a result from it. 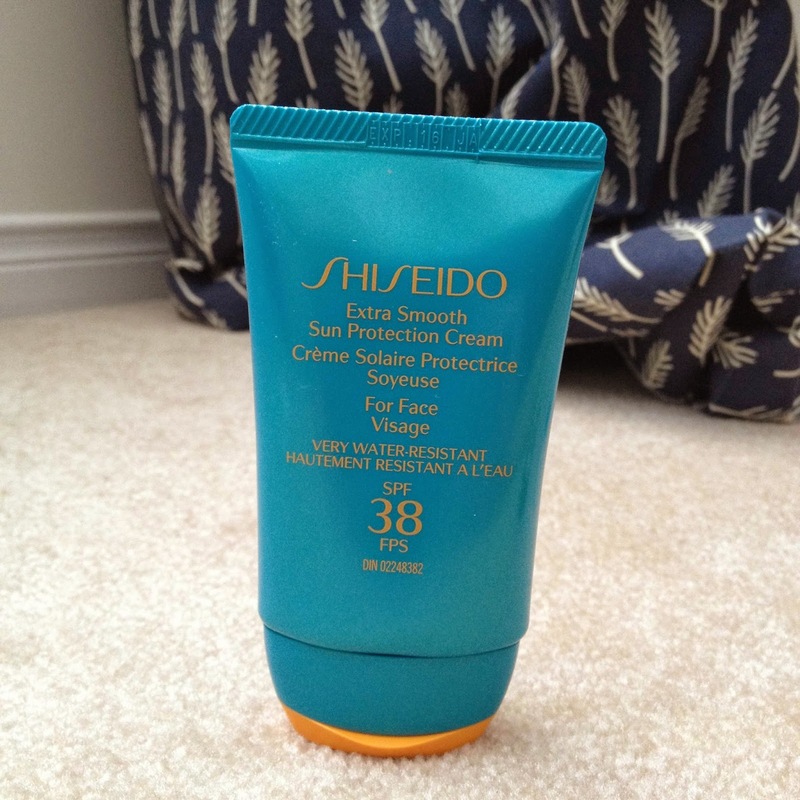 It's not super thick which makes it easy to apply and it has a light "sunscreen-y" scent (which I don't mind). Other reviews have said that it gives a white cast to your face after the application but it's not visible to the point that it bothers me. As it says on the packaging it is also waterproof. SPF 38 is strong enough to protect my face for the time I'm outside in the sun. 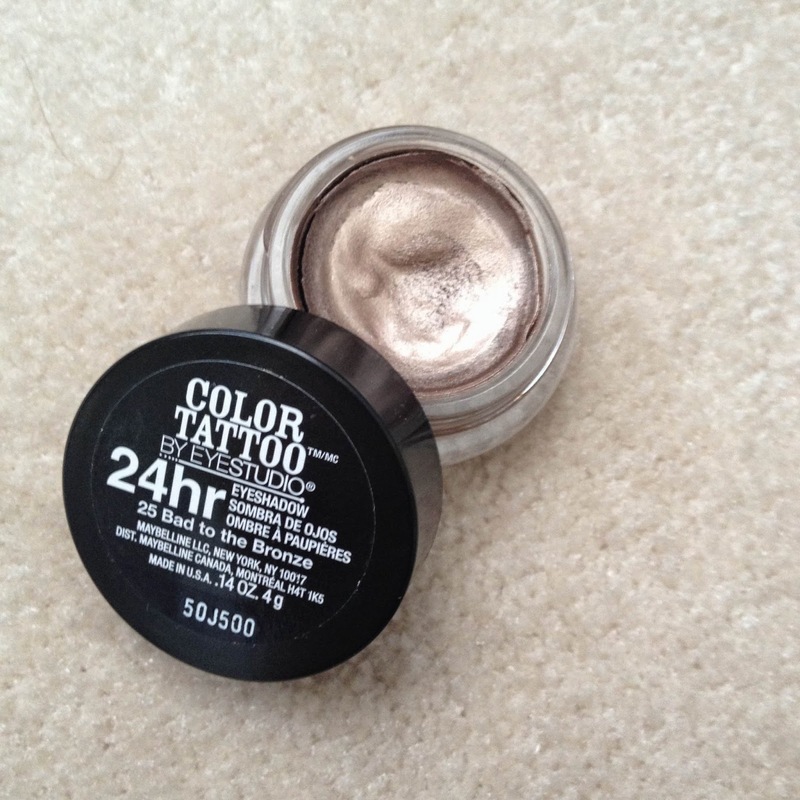 Maybelline Color Tattoo "Bad to the Bronze"
I'm a girl who loves her neutral eyeshadow shades and this one is fantastic as an eyeshadow primer or even as an stand-alone eyeshadow as well. As the name suggests it's a bronze shade that isn't very shiny or shimmery and can blend nicely with other neutral shades that go on top of it. I find that this cream eyeshadow is long-lasting and can provide enough colour on the eyelids to give it some definition. It's a shade that I can wear everyday, especially in the coming summer months as well. I have phases where I may be in love with yogurt cups that I mix cereal with or in love with yogurt drinks like this one! 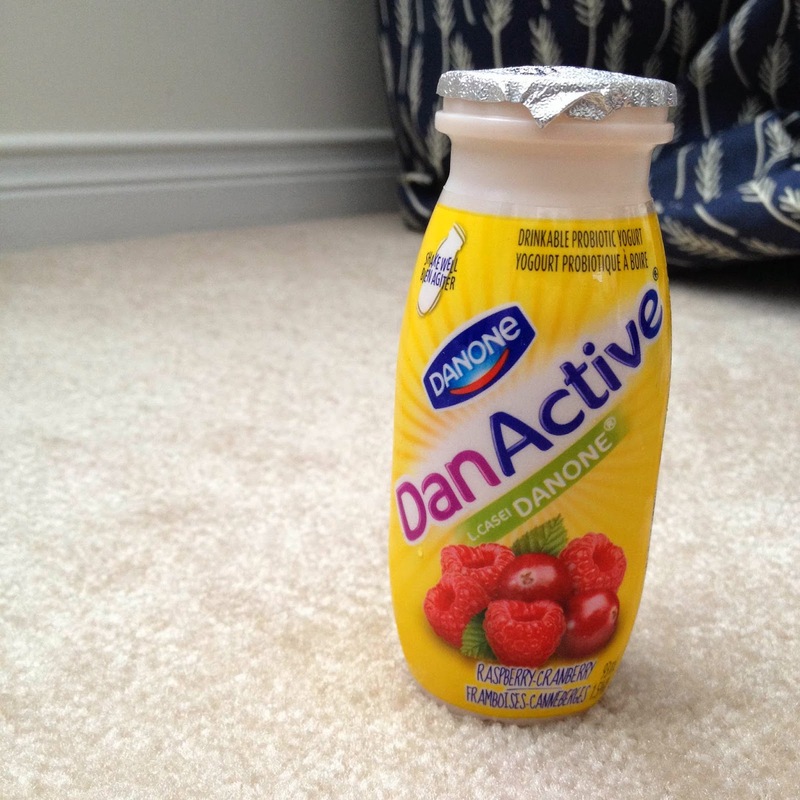 DanActive is my alltime favourite brand for yogurt drinks and I have been drinking so much of this in the past month. I sometimes drink it to start my day, or after a workout, or even as a snack when I need a little sugar pick-me-up. It gives me a good dose of calcium into my daily diet and replenishes my good gut flora in my intestines! This drink comes with different flavours: strawberry banana, plain strawberry, blueberry pomegranate, and raspberry cherry (as pictured above). What are some of your May favourites?